Rainbow Fund announce extra funding round for 2018. This will be a small grants round offering up to £1,000 per eligible group or organisation. Deadline for applications is Friday, March 2. 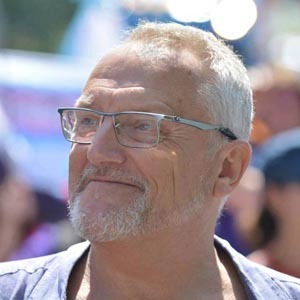 Chris Gull, Chair of the Rainbow Fund, said: “A couple of months ago Brighton Pride announced their total of fundraising for local good causes. The bulk of it (£110,000) came to The Rainbow Fund to distribute to local LGBT+ groups, which was done through our Annual Funding round in September. “A further £20,000 was for the Social Impact Fund, initially set up three years ago to support projects in those areas, such as Preston Park and St. James Street, who’s communities bear the brunt of disruption over Pride. Over the last two years these geographical criteria have been widened to cover the whole city. “Applications for these grants closed recently, and it was apparent that along with a large increase in applications this year, there were a significant number of applications for local LGBT+ projects. “It is clear that Paul Kemp and Dulcie Weaver, who deliver ‘Brighton Pride’ have ring fenced the vast majority of the funds they raise for local LGBT+ projects, and that this is administered, to be fair to all those projects, independent of Pride, through The Rainbow Fund. 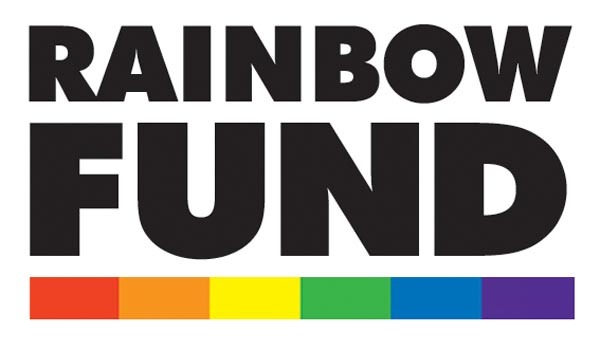 The Rainbow Fund make grants to local LGBT+groups and organisations who deliver effective front line services to LGBT+ people in the City of Brighton & Hove.